You may have gotten into a debate with a friend once of chess is a sport or not, but the dictionary clearly says that sports is not just about competitive physical activity, but is also a competition of skills. With that in mind, it’s no stretch of the imagination to consider competitive gaming as sports. eSports is not new, because even in 2012, various gaming tournaments from all over the world were already common. It was only in recent years that it has gained the attention of media because people can now stream competitions live on the Internet. In fact, some video game enthusiasts claim that eSports is the only other global sports besides football because of the number of people interested in video games in general. So, if it’s a competition, do players also get prizes? 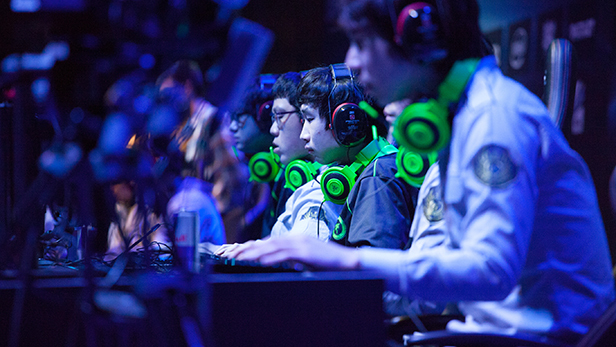 You’ll be surprised to find out how much eSports teams earn when competing. Some players even consider it a full-time job especially if they can compete internationally. What is the format of eSports? The type of competition and the number of players depend on the game. Some games can be player-versus-player or one-on-one, while others allow one player to compete against a system, such as in a card game. Technically, any video game can be considered eSports, but the most popular ones in the huge tournaments are team-based games called tournaments or leagues. 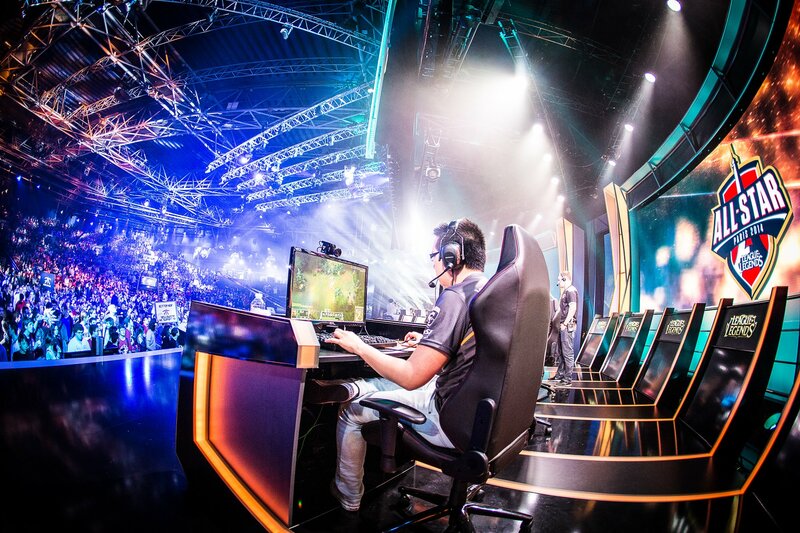 Like most sports, eSports also have regional, national, and international tournaments in major arenas, complete with commentators called casters and prizes. There are two types of eSports today, such as the first-person shooters and the multiplayer online battle arena or MOBA. As of this today, the most popular first-person shooters in eSports are Counter-Strike: Global Offensive and Overwatch. For the MOBAs, the two most popular titles are Dota 2 and League of Legends. However, there are also other competitive video games such as sport games, card games, fighting games, and strategy games. Examples of these are FIFA, Rocket League, StarCraft 2, and Street Fighter V. With the growing popularity of competitive gaming, however, the list will keep on growing with the addition of new titles in the future. 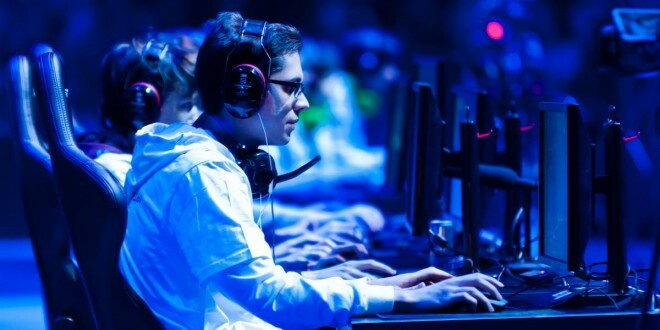 Others also believe that eSports will one day become an official sport in the Olympics, however, there are also a lot of people who are opposed to the idea of calling competitive gaming sports. Expiring from playing video games for hours is not uncommon. Some also believe that promoting video games as eSports will not help addiction at all. Add to that the lack of understanding of how to treat gaming addiction without having to wean the gamer from games completely, as evidenced by the tragic cases of addiction in some countries like South Korea. Finally, there is also a need to set up stricter regulations for eSports in general to prevent exploitation of the players, spot-fixing or match-fixing, and corruption due to gambling.